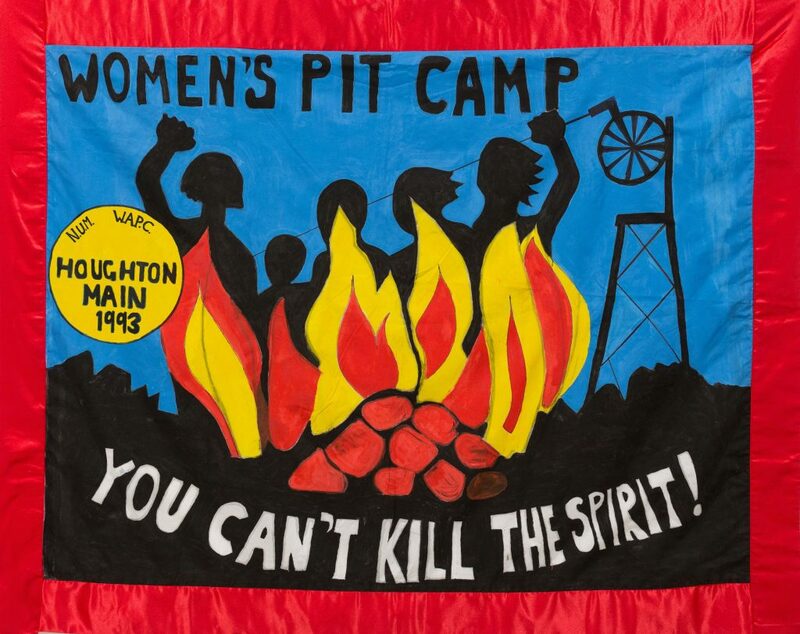 Announcement: You can’t kill the spirit: the untold story of the women who set up camp to stop pit closures will be published and available to purchase on 28 November! Stories of Activism has worked with Sheffield Women Against Pit Closures for over five years to produce this book. The book can be purchased for £12. Just email swapcpitcamp1993@gmail.com and you will receive details for how to get a copy. Shortly after publication, we will announce other places it can be bought. Follow either @SOASheffield or @SWAPC1993 on Twitter for future announcements of book launches and opportunities to buy the book. Collated the SWAPC’s archive material including: photos, letters, newspaper articles, films, etc., to ensure it is accessible to as many people as possible. Collected oral histories and told the stories of those involved, as far as possible, in their own words. This includes Pit Camp participants, visitors to the pit camp, including miners, school children, artists. Contributed to the history and heritage of the Dearne Valley Region. Ensured that all materials are accessible to future generations. The Houghton Main Pit Camp was only one of seven pit camps set up to protest the closure of the deep mines. The project has brought to life a forgotten protest, but one which shaped the experiences of the women who participated in the Pit Camps, affected the lives of people living in the area, and contributed to the history of the region. This project is led by Caroline Poland and Flis Callow, and supported by Gary Rivett, co-director of Stories of Activism, Department of History, University of Sheffield.